When the time comes for you to move, you will need to begin your research for movers in Edison, NJ. Since your belongings are important, you should only work with experienced professionals. For nearly four decades, the professionals at Simonik Moving & Storage have been trusted Edison movers. As a family-owned, BBB-accredited company with ProMover status, you can count on Simonik for all of friendly, professional service. 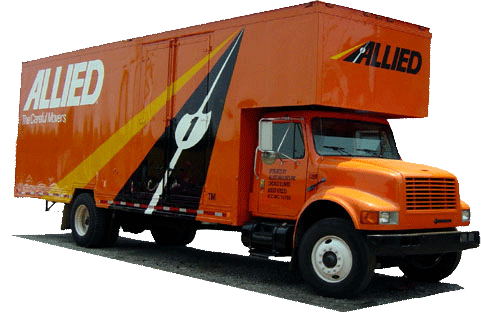 As an agent of Allied Van Lines and members of the New Jersey Warehousemen & Movers Association, we have the resources and support to handle long distance and international moves too. Call Simonik Moving & Storage today to learn more reasons we excel over other Edison moving companies. You can also request a free, no-obligation moving cost estimate by filling out our online quote form.